Accidents happen. 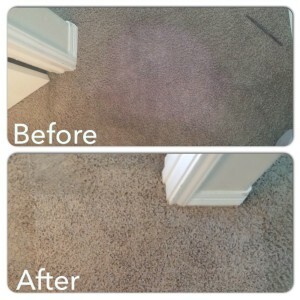 Some stains cannot be removed with carpet cleaning and a repair needs to be done. We are happy our client does not have to look at this stain again.